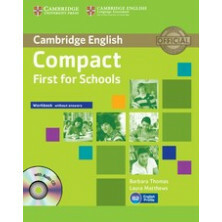 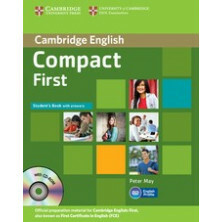 Description Four official examination papers for the 2015 updated Cambridge English: First (FCE) examination from Cambridge English Language Assessment. 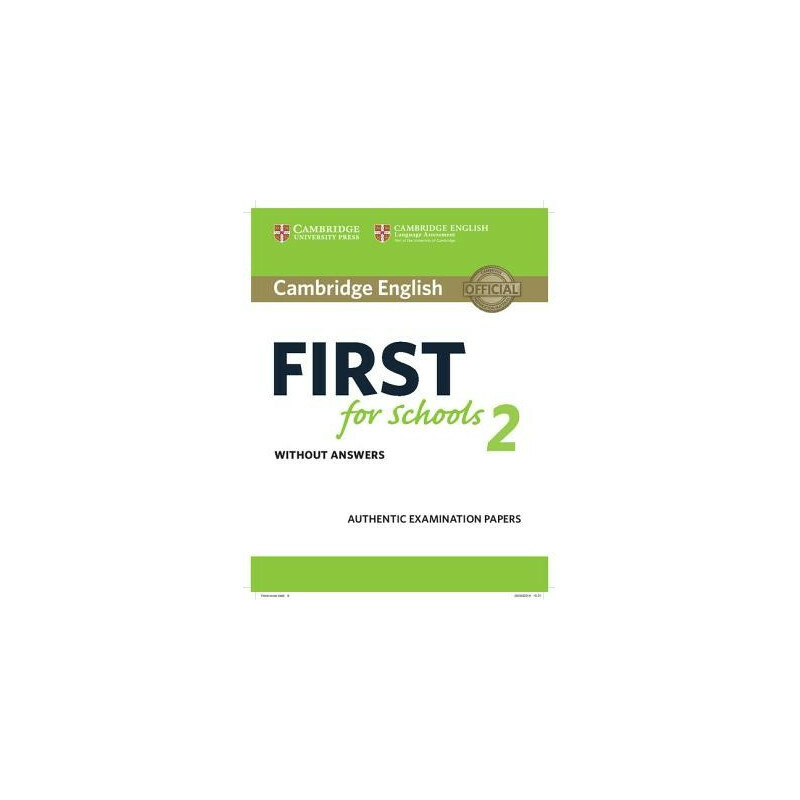 These authentic examination papers provide candidates with an excellent opportunity to familiarise themselves with the content and format of the updated Cambridge Engl ish: First (FCE) for Schools examination and to practise examination techniques. 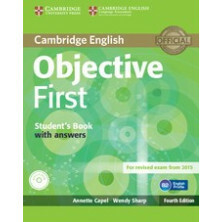 Attractive colour visual material for Paper 5 is included with each test, enabling students to prepare thoroughly for the paired interview (Paper 5). 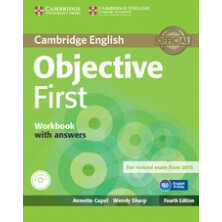 The 'with answers' edition includes guidance on the interview (Paper 5) as well as answer keys, tapescripts and model compositions. 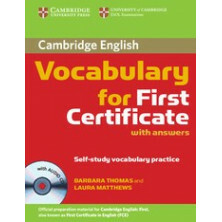 The accompanying Audio CDs, available separately, contains the recorded material for the aural component of the exam (Paper 4). 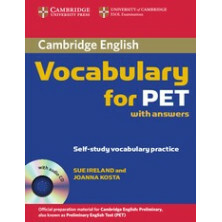 The Self-study Pack contains the Student's Book with answers and Audio CDs. 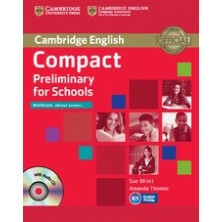 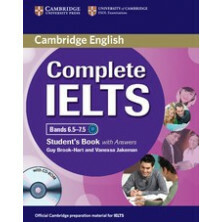 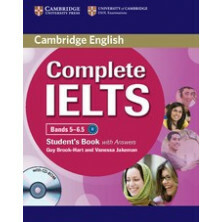 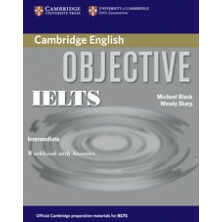 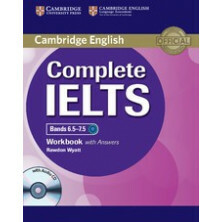 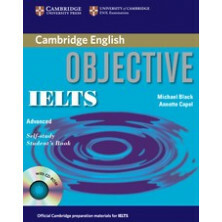 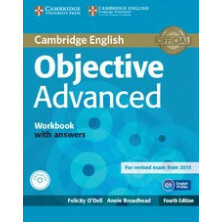 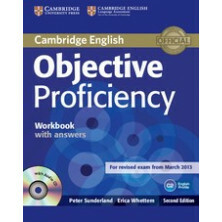 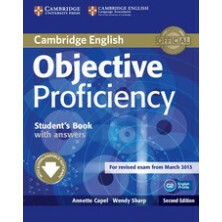 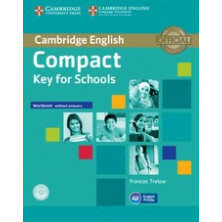 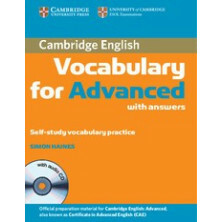 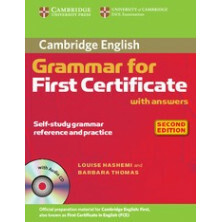 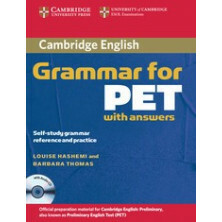 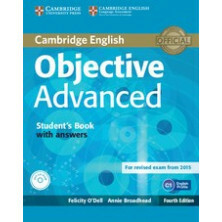 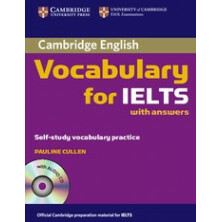 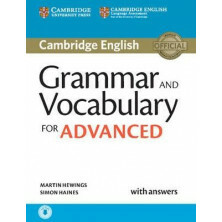 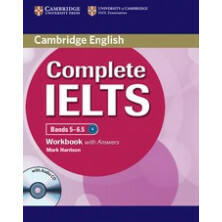 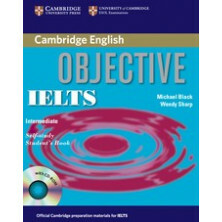 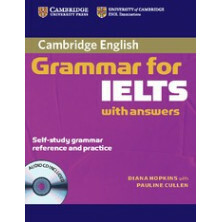 Key Features of this Title Contains four official examination papers from Cambridge English Language Assessment, making this the most authentic exam preparation material available. 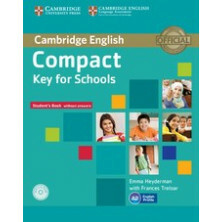 The Student's Book with answers contains a comprehensive key and recording scripts - ideal for self-study or classroom use. 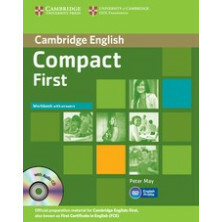 Contains a helpful overview of the updated Cambridge English: First (FCE) for Schools exam to familiarise students with what to expect in the exam. 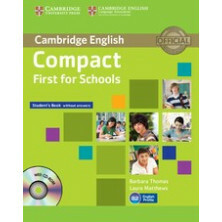 Contains photocopiable answer sheets so students can practise transferring their answers within the time allowed.